From distinctive shop window displays to enticing shelf and cabinet lighting, OSRAM offers an entire range of LED lighting systems. The comprehensive portfolio of LED retail lighting systems transforms shops and supermarkets into worlds of experience. 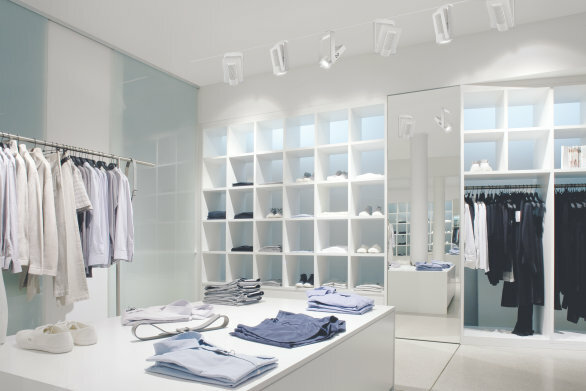 Excellent color rendering, impressive energy efficiency and virtually maintenance-free LED modules are major reasons why cutting-edge LEDs are simply ideal for modern shop and display window lighting. Shops and supermarkets today can no longer do without functional and decorative LED lighting. Excellent light quality and attractive color rendering transform the shopping trip into an attractive experience for customers. An appealing shop display sparks interest and attracts people into your shop. OSRAM LED modules and LED drivers give you the power and flexibility to deliver effective lighting throughout your shop or supermarket that attracts attention. 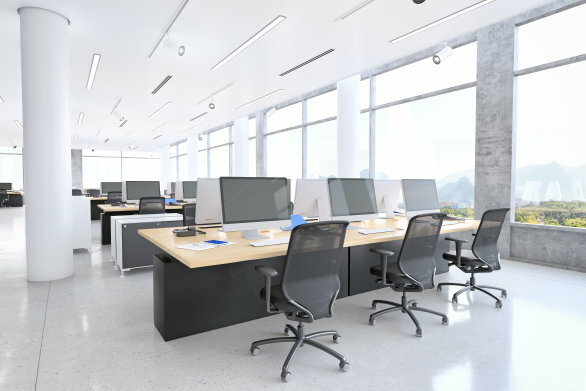 Intelligent OSRAM light management systems are setting benchmarks for the perfect lighting of sales counters and cash desk areas. Daylight-dependent sensors can be seamlessly integrated to produce the ideal combination of natural and artificial light e.g. in daylight systems or sky light domes, and presence detectors can measure and adjust the required amount of light. Light even plays a major role before people enter your shop. Sophisticated, creative LED display window lighting attracts passers-by and entices them to enter the shop. LED modules such as LINEARlight FLEX Tunable White are not only easy to mount, but convince through their high Color Rendering Index (CRI 80) and individually adjustable white light. 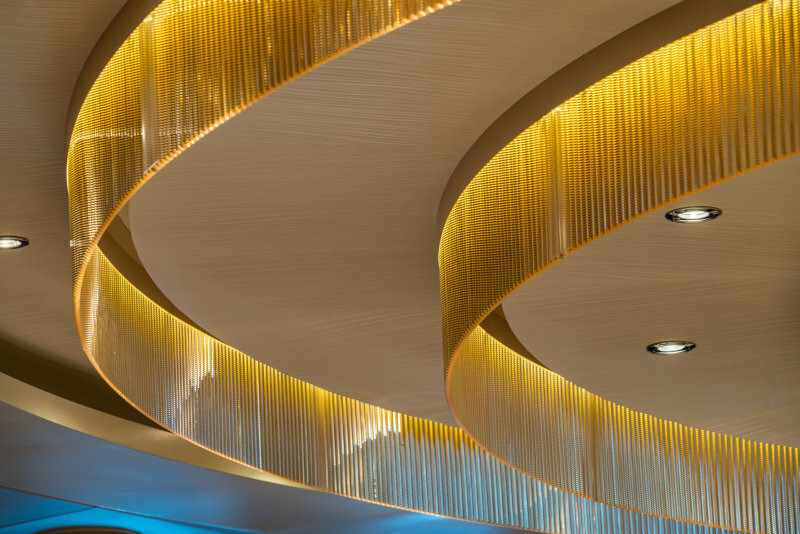 Thanks to homogeneous light distribution, you can achieve perfect results with the most varied lighting types – no matter whether you design luminous ceilings, effect lighting, backlighting or accent lighting. The large selection of color effects and light intensities allows you to create versatile light scenes that support your shop concept – and thus your customers’ shopping experience. Thanks to OSRAM LED modules for state-of-the-art shelf lighting, highlighting special product features now becomes child’s play. Ultramodern LED display lighting technology boosts sales in every shop and supermarket. 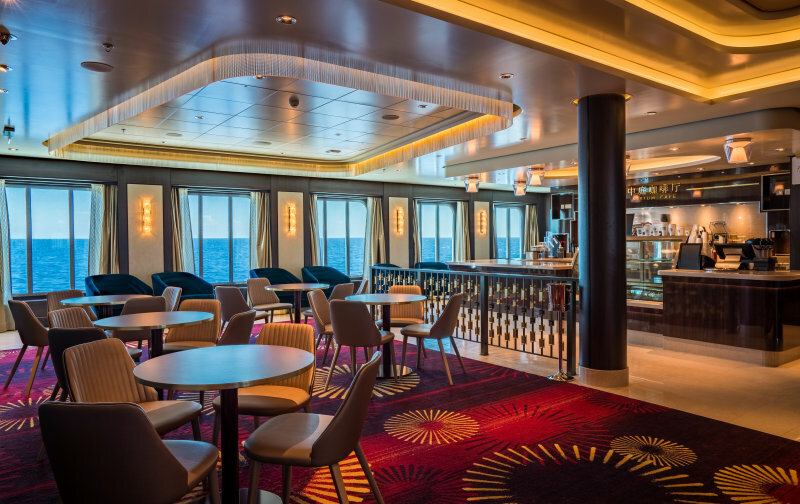 Perfect lighting and light effects allow you to set accents. The narrow or wide distribution of light and excellent color distribution draw your customers’ attention to selected products. Benefit from the new beacon technology to direct your customers to special offers via an integrated Bluetooth interface and transform your shop into a smart retail experience. Some OSRAM LED systems are particularly compact, enabling you to design light scenarios that would never be possible with conventional lighting technology. Intelligent light management supports you in drawing your customers’ attention to selected products. In addition, OSRAM offers you a portfolio of LED modules and drivers which are particularly energy-efficient and maintenance-friendly – key criteria for modern shop lighting. And of course: An intelligent OSRAM light management system further increases the service life and eco-friendliness of your LED lighting. Cutting-edge LED systems provide you with great freedom of design to create LED system solutions in line with the specific requirements of your shop or supermarket. 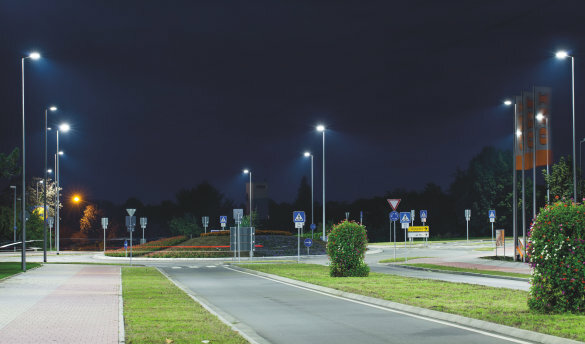 Just choose the ideal solution for your application from our comprehensive LED system portfolio. 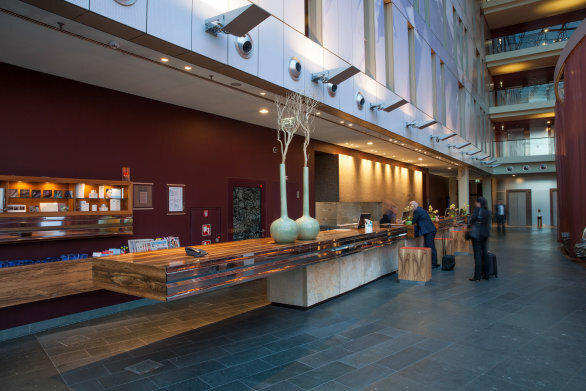 Fascinating effects, attractive backlighting and accent lighting precisely to the point: linear luminaires, flexible applications, luminous ceilings as well as spotlights and downlights are gaining in popularity every day! A modern four-story shopping paradise with international premium brands has been created from a former hotel lobby. 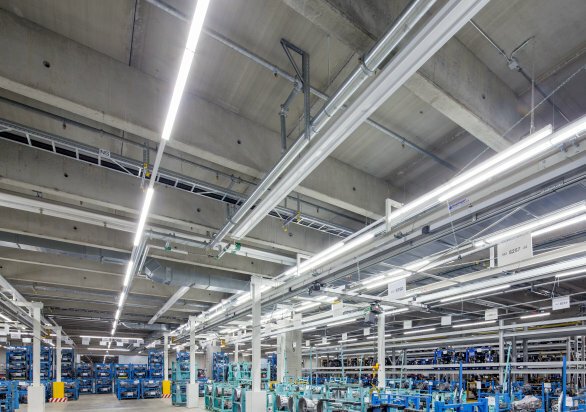 Along with the architectural restructuring, 500 PrevaLED COIN 111 LED modules and 500 OPTOTRONIC drivers were installed to replace the old halogen lighting. 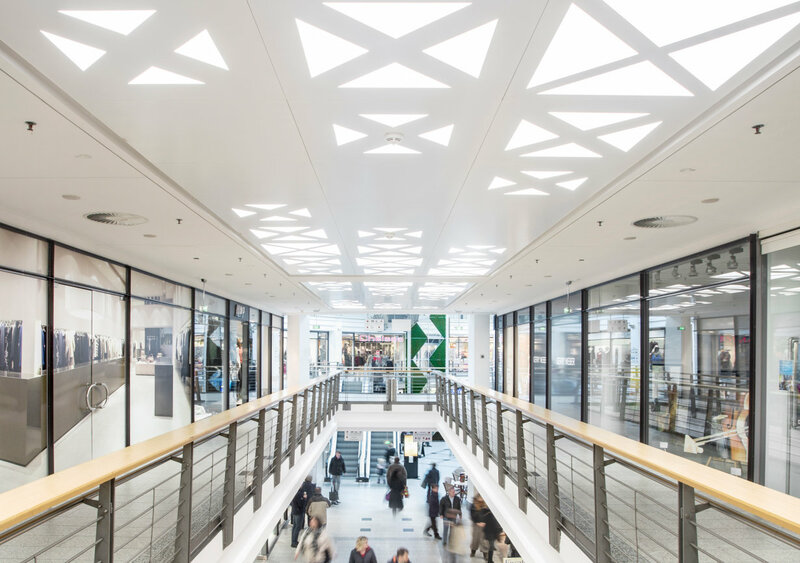 The innovative LED solutions from OSRAM's lighting specialists make the interior of the shopping center appear even classier, featuring efficient state-of-the-art LED lighting that is well worth seeing. Masoutis is a modern, family-owned company that values sustainability and offers its customers a unique shopping experience with quality products and services. 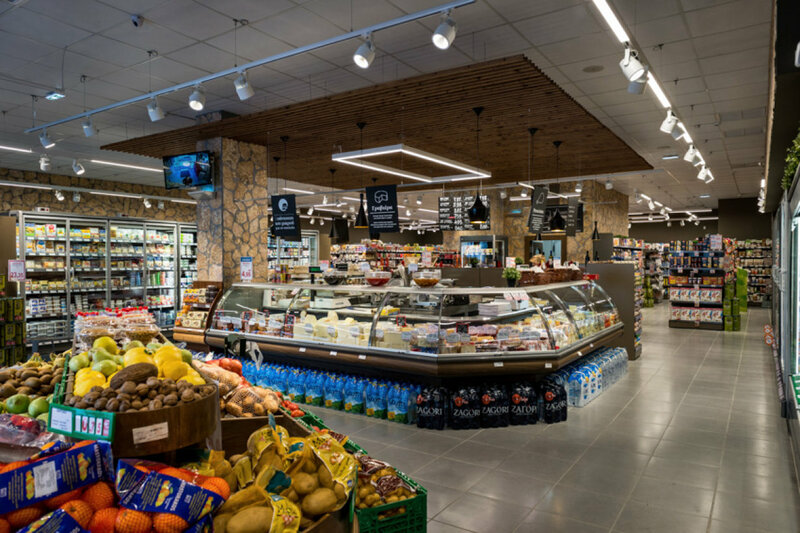 In 2017, the lighting in the first part of the Masoutis supermarkets in Greece was switched to efficient and durable LED technology. In addition to reducing energy and operating costs, the main upgrade goals were to improve the shopping atmosphere through more visual comfort and higher illuminance levels, to provide better and more flexible emphasis on different product areas and thus to increase sales. 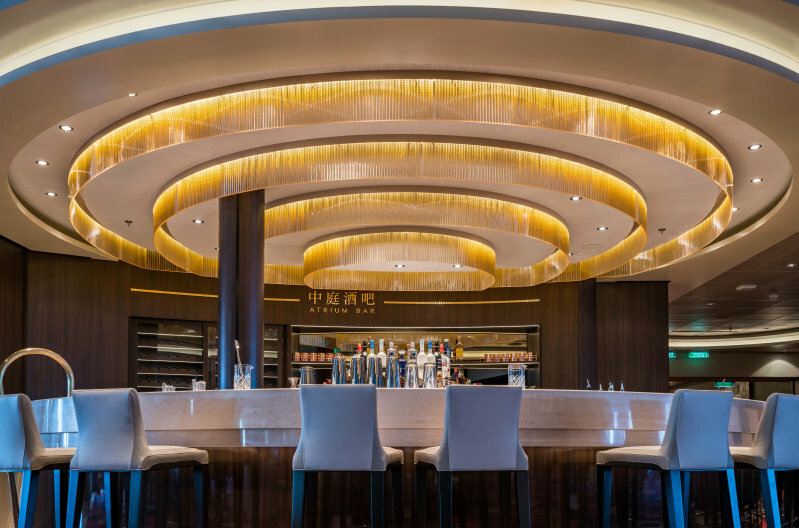 Compared to the previous lighting system with directly visible thin neon lights arranged in squares, which also did not achieve a uniform illumination and seemed too dark, the new large-scale LED light ceiling is a spectacular improvement, making it as different as night and day. The atmosphere at Rostocker Hof is now much brighter and much more inviting, and architecturally the shopping mall seems much larger than before and more contemporary.